Lecithin(E322) is the third nutrient paralleling with protein and vitamin. However, very few people know about it. 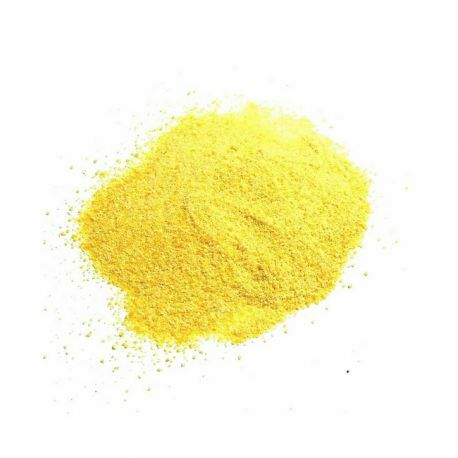 In 1844, Sonodore Gohley, a Frenchman discovered it from egg yolk, named from Greek “Lecithos”. In 1845, he succeeded in isolating lecithin from egg yolk. Lecithin is amphipathic, which absorb both water and fatty substances. And is used for smoothing food textures, emulsifying powders, homogenizing liquid mixtures, and repelling sticking materials. No-resistant to high temperature, itbecomes weakened or destroyed in the presence of high temperature above 50℃ in a certain time. Lecithin is one of the essential components of human cells. It can prevent cell membrane from induration. Without doubt that healthy cells bring up healthier body, using lecithin insistently will further enhance benefits. There are signs that lecithin has the ability of restoring damaged livers. It can be the protective walls of the whole body to further protect the membrane and prevent harmful detritus from cling in the arteries. Lecithin also has the benefits of helping the brain to memorize and learn. Draw a conclusion from the subject of lecithin effects on brain, lecithin is promising for patients who may have alzheimer's or other memory specific neurological conditions, which may mean the benefits of extending to the direction and cognitive thinking process. As a dispersing agent in pharmaceutical industry, it can be used for making intravenous fatand therapeutic use. It riches lipid and proteinand improvesthe granulation in animal feed industries. As a good emulgatorand suspending agent, it helps to maintain the uniform mixture of various pigments. It can be used a release agent in plastics, textiles, rubber and other industries.